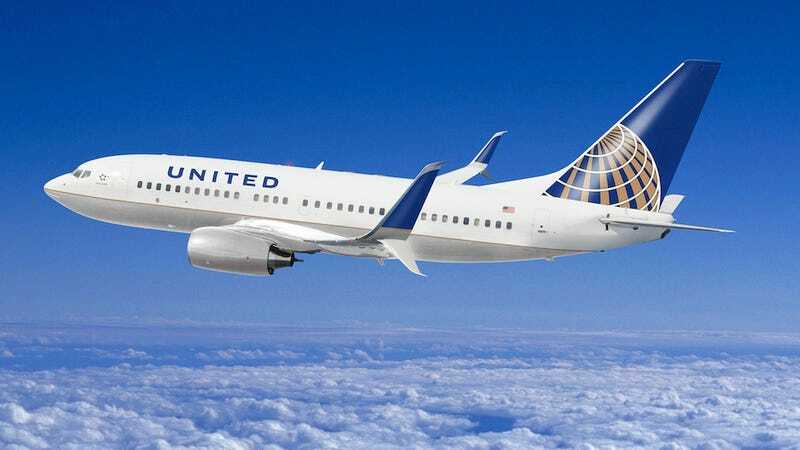 In what will be its first widespread commercial use, Split Scimitar Winglets have officially been giving the go-ahead to grace United Boeing 737-800s all across the country. While winglets themselves are nothing new, this more aerodynamic incarnation should cut fuel costs by 2%—in other words, pushing their total winglet-related savings to $200 million. Inspired by the scimitar, the new winglets retrofit a blended ventral fin to the plane's wings, essentially making it look like two very thin (and presumably self-loathing) dolphins jammed themselves head first into either side of the plane. Because it makes use of both the split/ventral singlet design and the high-performance scimitar tips, United has managed a cruise performance gain of 30-40%. So how do these winglets manage to reduce so much drag? Because winglets curve upward, the higher air pressure on the wing's lower surface flows toward the tip and curls with the winglet. Since the air is pushed upward, this reduces the vortex and subsequent energy loss that is created by air flowing around the wingtip. The split design of the new ones, then, further reduce the vortices formed behind the wing, which in turn further reduces energy loss.